Backyard bonfires & mackin' on garden gnomes // Leisurely strolls leading to real estate fantasies. 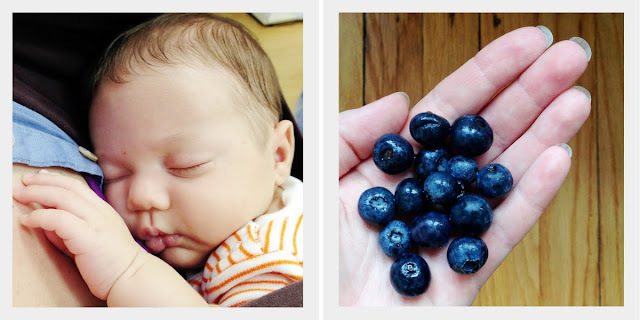 Lunchtime rosé toasts to squishy newborn babies // Devouring fistfuls of blueberries by the carton. 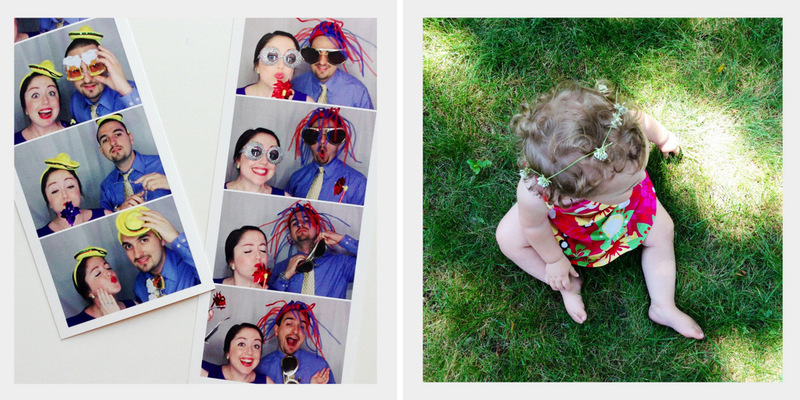 Goofy, zaney, loony wedding season tomfoolery // Flower crowns, dimpled feet, & sun patches. July flew for me. It was an insanely busy month filled with good people, good food and good living. I'm really looking forward to a slower, more relaxed pace in August. Maybe I'll finally get around to painting our kitchen stool and printing out personal photos to arrange into proper albums. At the very least, I'm excited to not set a morning alarm for the next five glorious weeks. Photos // iphone 5. 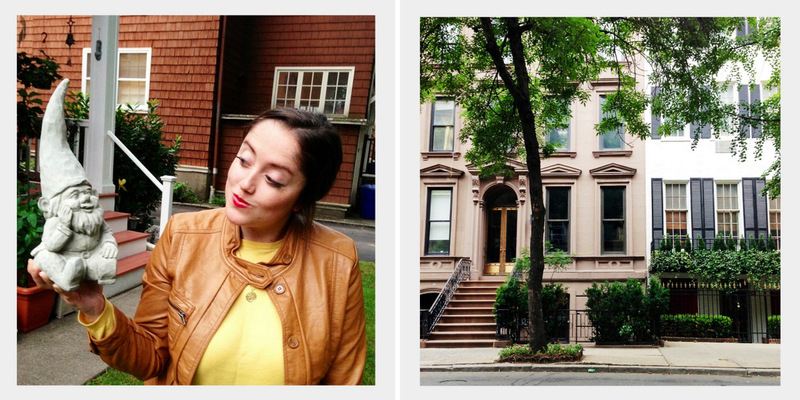 Follow along on instagram! such sweet pictures. you look beautiful! those photo-booth shots of you two are awesome!